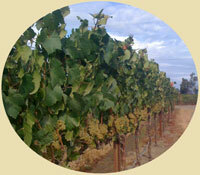 D & L Carinalli Vineyards participate in a number of wine tasting events during the year. 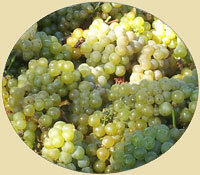 We also enter in a number of wine competitions. Thursday, July 18, 2013, 5:00 - 7:00 p.m.
18th Annual "Grape to Glass"
Saturday, August 17, 2013, 4:00 p.m.
Saturday, August 31, 2013, 11:00 a.m - 4 p.m.
Vineyard management is a round the year job. Springtime finds the workers training the new vines to grow on the row wires and cutting off excess shoots. As summer approaches, irrigation is needed. 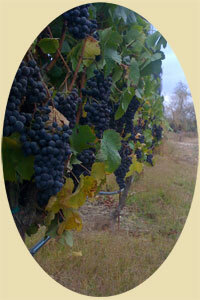 When the grapes begin forming, netting has to be placed over the grapevines to keep wildlife from ruining the harvest. 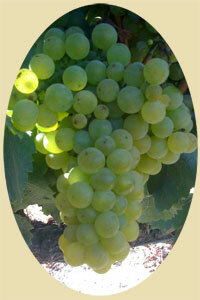 As the grapes mature and ripen, frost and mildew are always a threat. 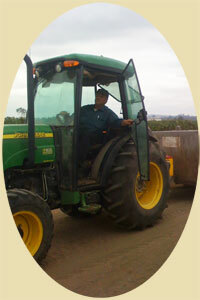 Harvest time is very busy with the crews working to beat the clock or the rain. 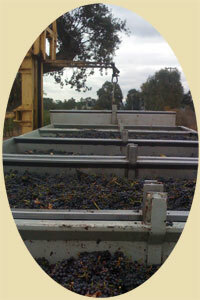 Then the grapes go to the crush pad where our great wine begins.